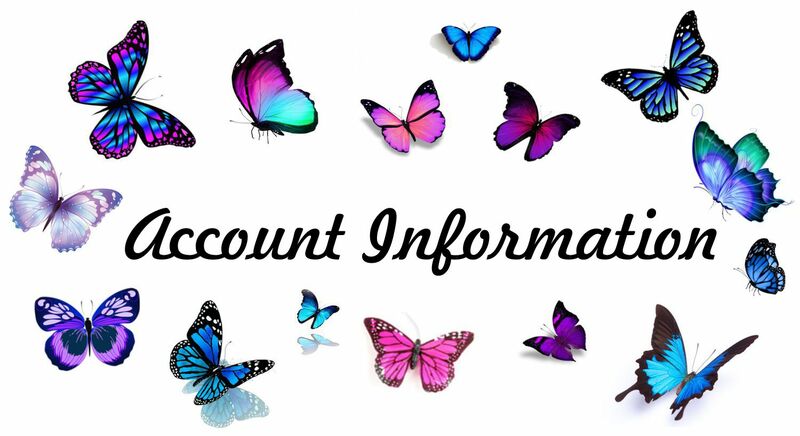 We have put together a new account system. You will start off on the personal account when you sign up and then our system will automactically assign you to an account level depending on your spend value of your 1st order (see below for account levels). It will then continue to set you on the correct account level after each order you place based on your spend value with us over a rolling 12 month period. This is done automatically by our website. PERSONAL Sign up only. No maximum Spend No minimum Spend. PLATINUM + (VIP) 23% Discount + Free Postage. Spend value over £10,000. Includes Free Samples of any 1 item not previously ordered, this is a maximum of 30 individual products per month (Excludes Acrylic and Oak Veneer Items). Exclusive Special Offers. Order Priority, Newly built webiste Hosted by us on super fast servers, and more!.